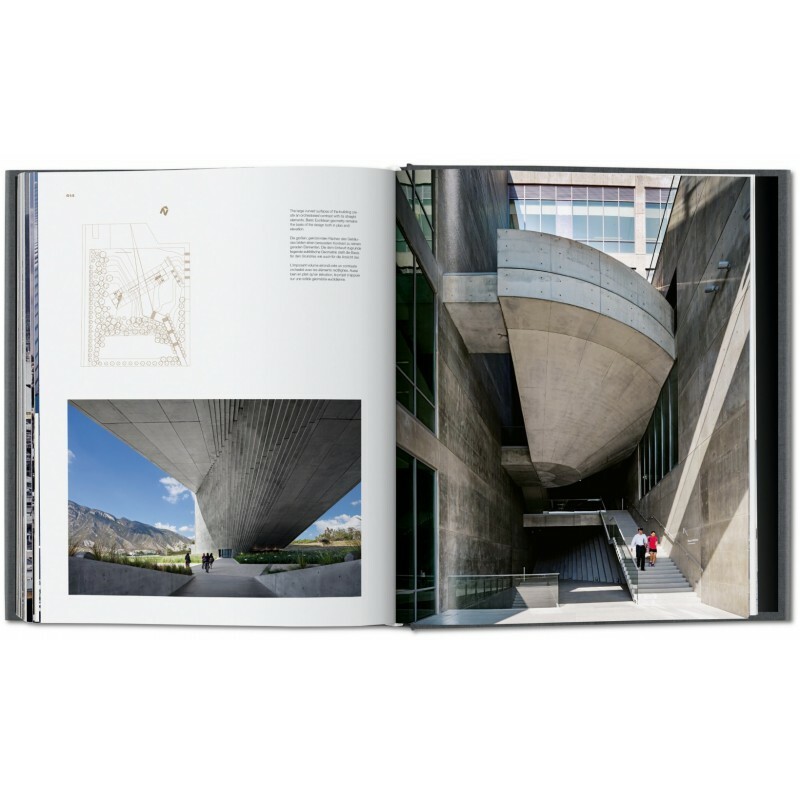 This thoroughly updated edition spans the breadth of his entire career, including such stunning new projects as the Shanghai Poly Grand Theater and the Clark Center at Clark Art Institute in Williamstown, Massachusetts. 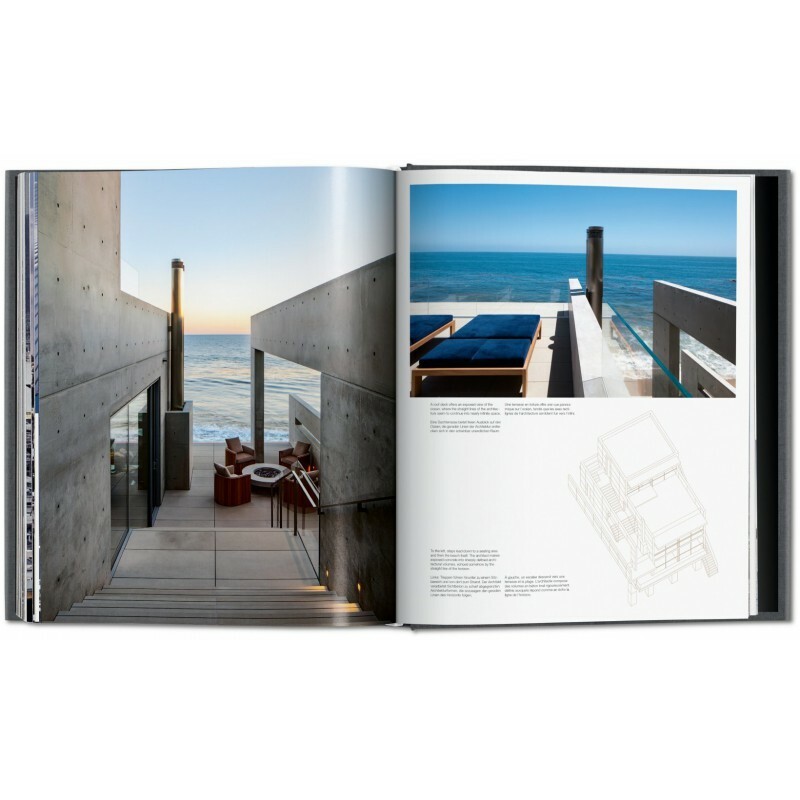 Each project is profiled through photographs and architectural drawings to explore Ando’s unprecedented use of concrete, wood, water, light, space, and natural forms. 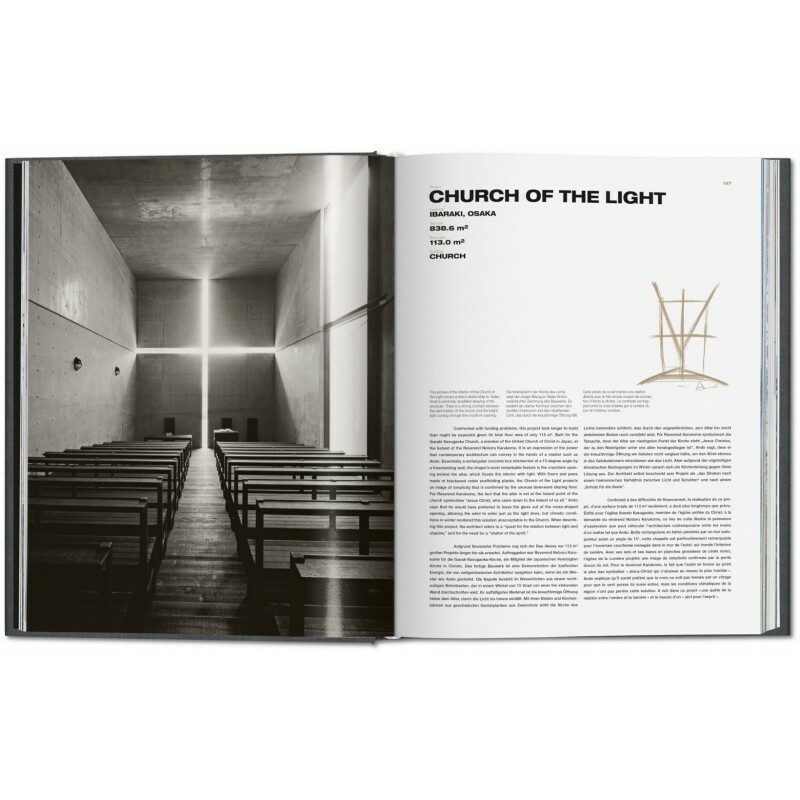 Based on the massive XXL monograph, this edition brings the architect’s definitive career overview to an accessible format. 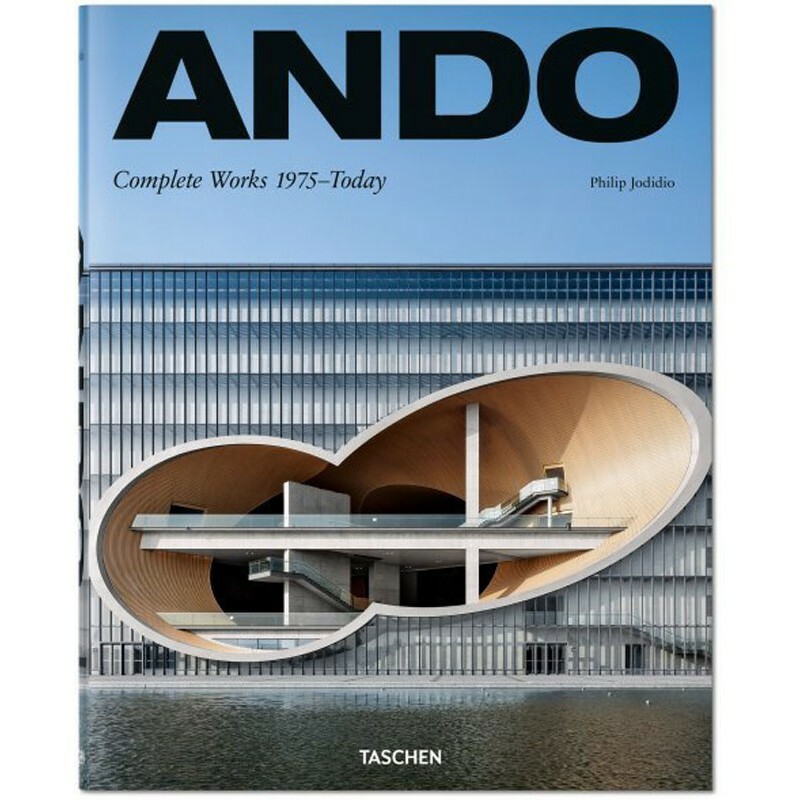 Tadao Ando, born in 1941, is one of the world’s most renowned contemporary architects. 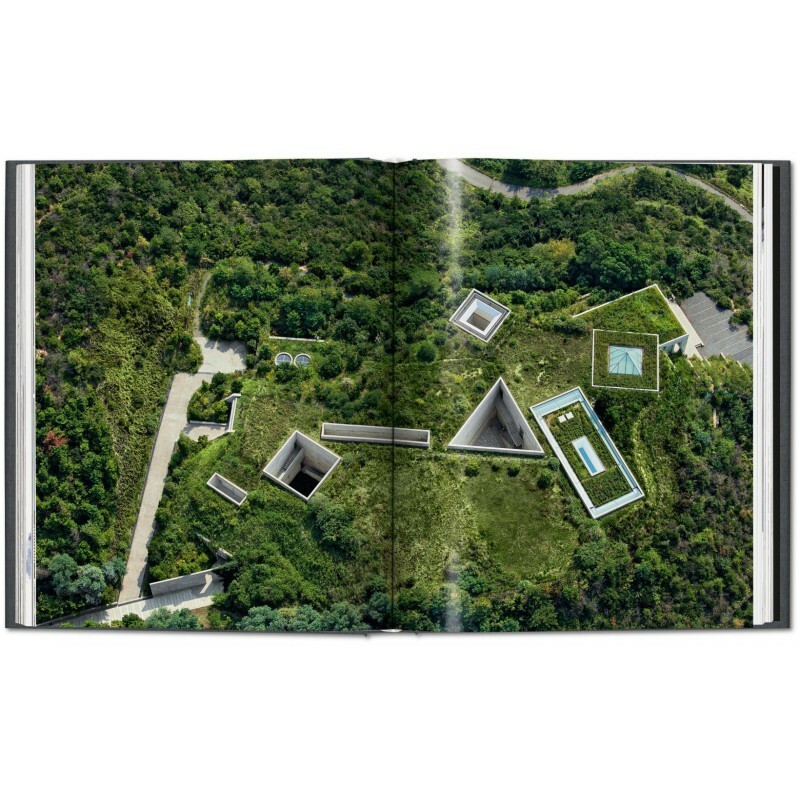 At first a boxer, he decided to pursue architecture two years after graduating from high school. He is the only one ever to have won the discipline’s four most prestigious prizes: the Pritzker, Carlsberg, Praemium Imperiale, and Kyoto Prize. 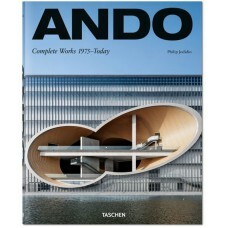 Ando currently works from his native Osaka.